How to increase engagement with—and spending in—galleries is a perennially hot topic, as the much-documented strife of the middle market continues. Instead of exhibiting at Art Cologne (19-22 April), the Basel-based gallery von Bartha is trialling a new pop-up exhibition model: organising selling shows, hosted by collectors in their own homes, and timed to coincide with fairs in the same city. 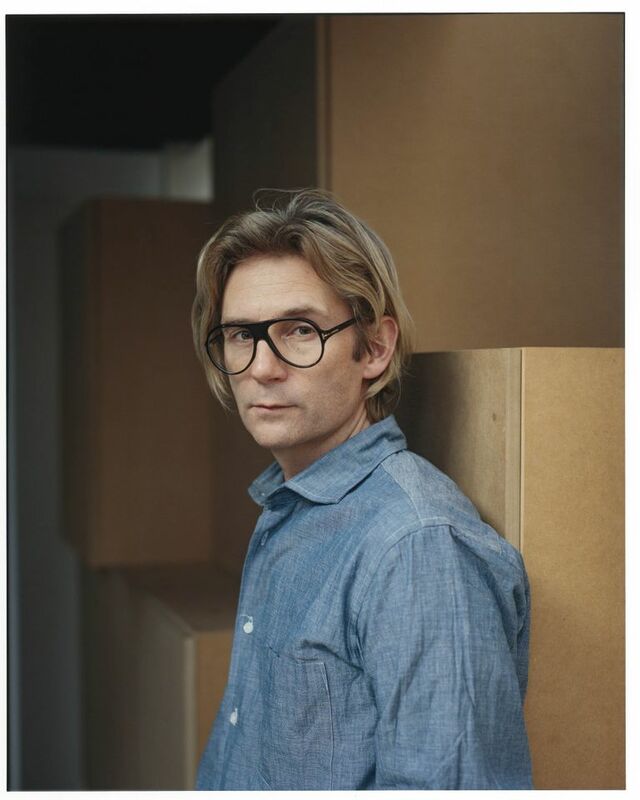 The first, of a series dubbed The Imaginary Collection, will be at the Cologne apartment of the artist and collector Mike Meiré from 19-20 April.